Video surveillance is an essential tool for enterprises worldwide as they seek to address an increasingly wide range of security challenges, and create a secure environment for their employees and visitors. New enhancements in software and hardware technology continue to widen the possibilities of what IP video surveillance can deliver. Compared to traditional analog solutions, IP video surveillance offers a dramatic increase in capabilities, performance, effectiveness and Return on Investment (ROI). But as new IP video cameras with greater resolution and innovative functions are installed, network infrastructure with greater bandwidth is required to ensure connected devices perform as they were specified to. North American Video (NAV) has extensive and unparalleled experience in designing and installing high-capacity networks designed specifically for video surveillance and related physical security applications – especially for leading gaming facilities across North America. It’s not all about speeds and feeds of the equipment involved, but also where and how it will be used. NAV takes into consideration factors such as the geography of the installation, noise interference and other non-related possible sources of system disruption to help ensure that your surveillance network is designed to be reliable and secure. NAV also designs and implements video surveillance networks to facilitate easy ongoing maintenance, streamlined troubleshooting and scalability for future expansion. 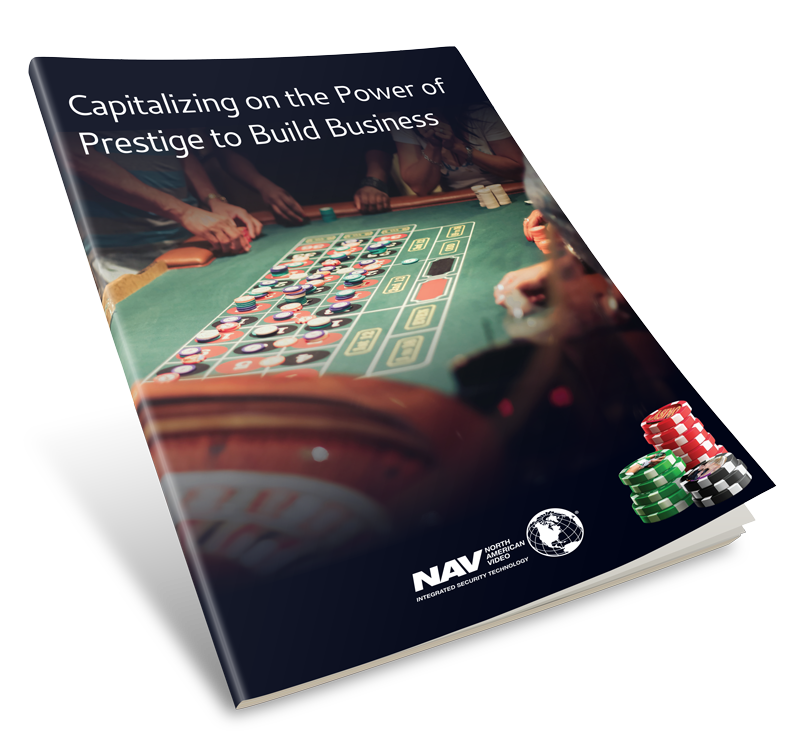 And of equal significance, NAV has an established reputation in the gaming industry for designing, installing, implementing and maintaining video surveillance and physical security systems without hindering daily operations – while remaining on schedule and on budget.